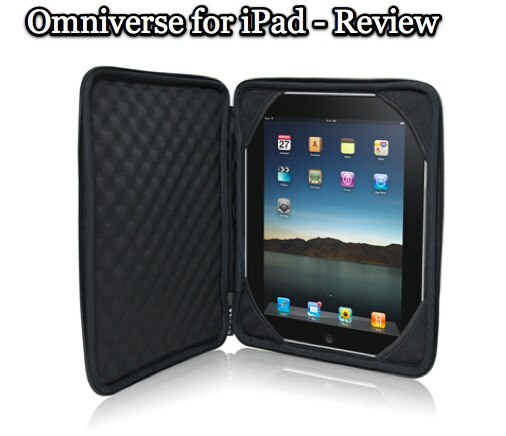 We take a look at the Omniverse case from UNIEA for the iPad. The case offers good protection for the iPad along with some of the best shock protection I have seen for an iPad case. 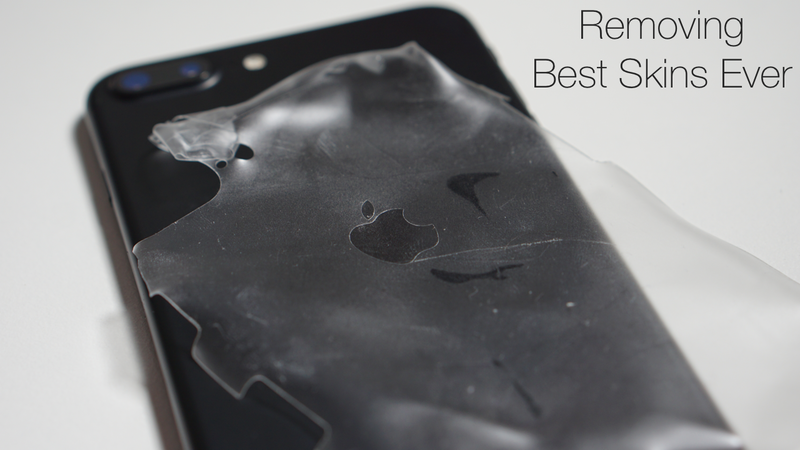 See the video after the break for all the details. 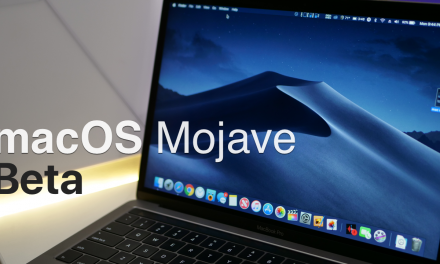 macOS Mojave Beta – What’s New?